Follow a recipe; follow food safety & hygiene rules; tidy away; scrape out a bowl with a spatula; use measuring spoons and cups; use balance/digital scales; chop using bridge/claw technique; garnish and decorate. Food blender or mixer, knife, chopping board, spatula, piping bag (optional). Peel the avocados and remove the stones. Roughly chop the flesh. 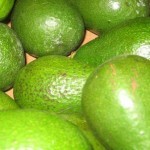 Place the avocado, cocoa powder and vanilla in a blender and blend until smooth. 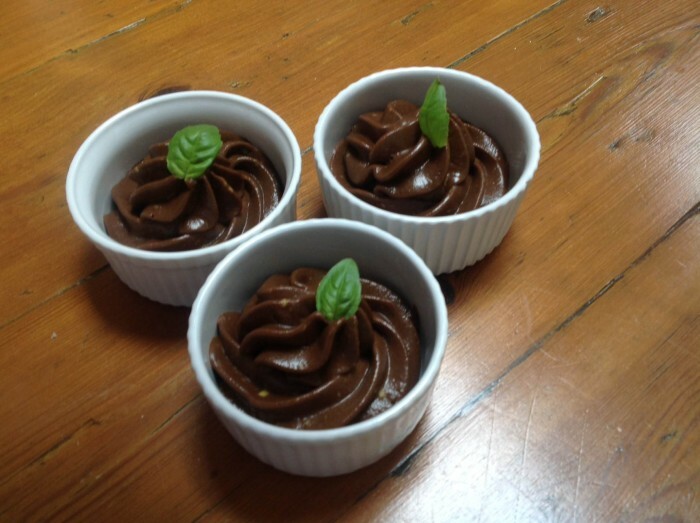 Gradually add the milk and blend to a smooth, mousse-like consistency. Add the honey if needed. Spoon (or pipe) into small ramekins and chill for a few hours before serving. Decorate with a mint leaf or fresh raspberries. 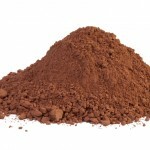 Cocoa Powder is made from the same cacao bean that is made into chocolate, but after the cocoa butter (the fatty bit!) has been extracted.